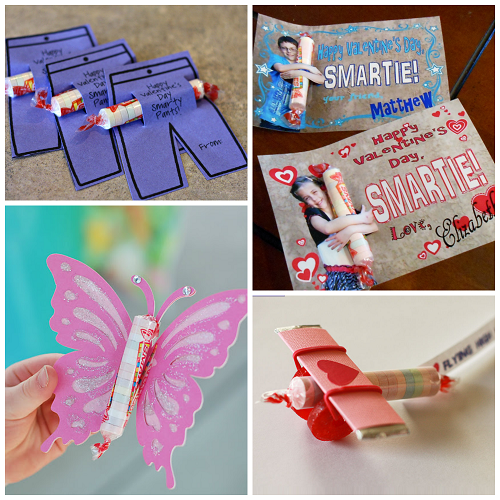 I always loved smarties growing up and they are still popular today! 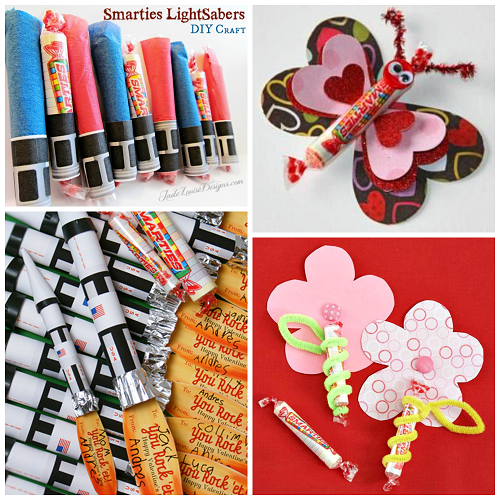 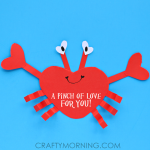 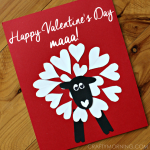 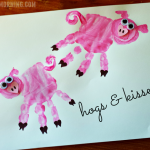 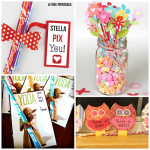 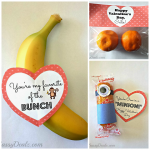 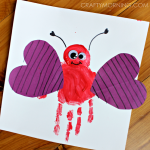 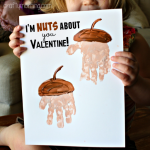 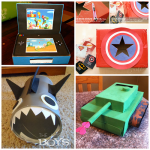 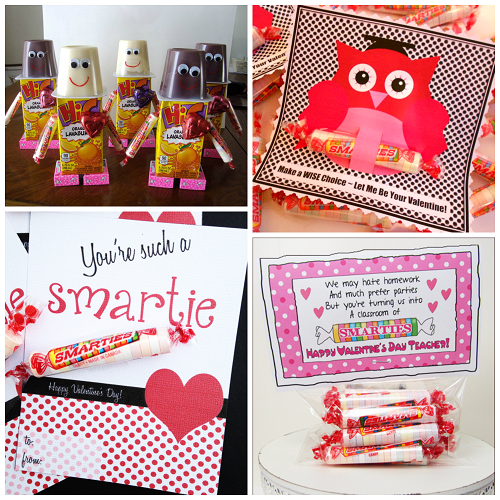 Here are some amazingly creative smartie valentine’s day gift and card ideas for your kids classroom! 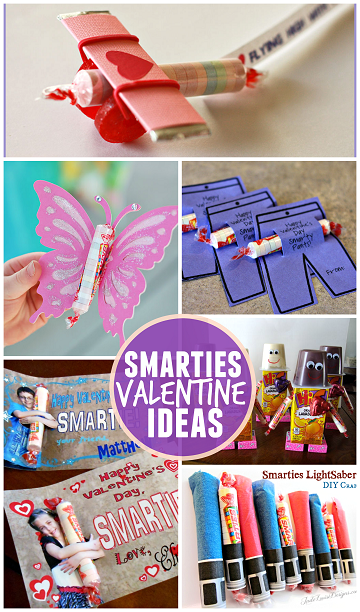 Click on the links below the photo to get directions.